comfortably seated, be sure to check out our party rentals. Sometimes it seems like the same kind of food is served at every party. When you attend or host many special events, it can feel like they all run together. If you're tired of eating generic sandwiches, dull pastas, and uninspired snacks, We Bring The Party is here to help. We work hard to impress your guests with our mouthwatering Cajun food. 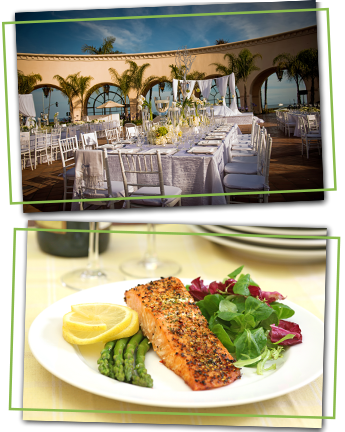 Our catering teams handles everything from preparing the food to setting up at your party and serving your guests.